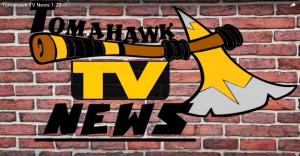 Click below for new animation videos! 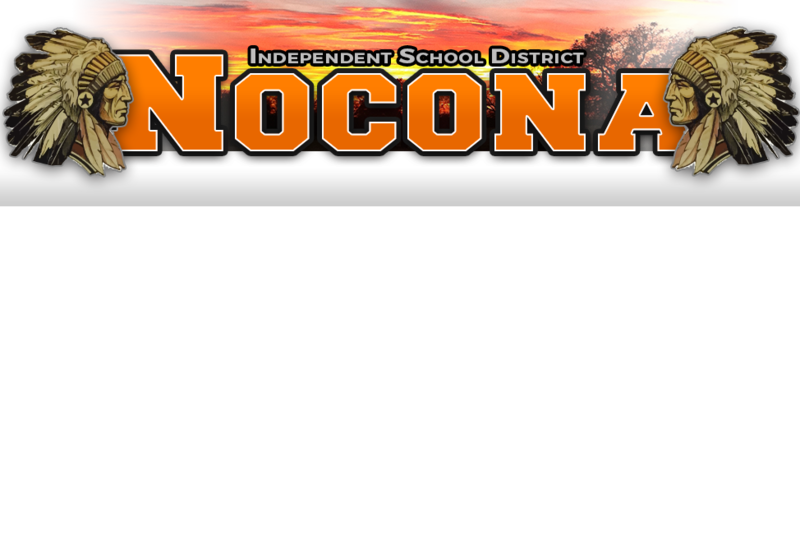 WELCOME TO NOCONA ISD’s WEBSITE! 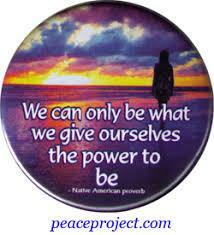 VISIT OUR CAMPUS WEBSITES AND FACEBOOK PAGES! 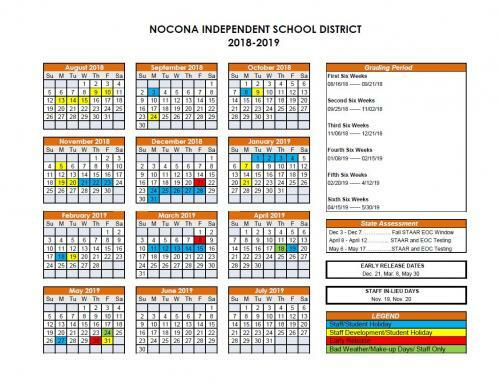 Clip Box Tops from your favorite products and turn them in at Nocona Elementary! 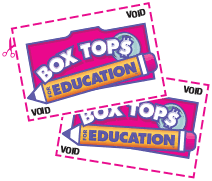 Box Tops are each worth 10¢ and they add up fast! New Episode December 19, 2018!